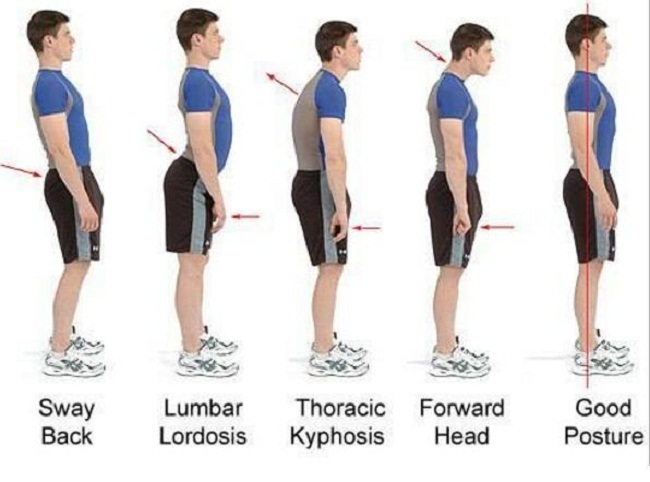 * Correct standing, sitting and walking posture. 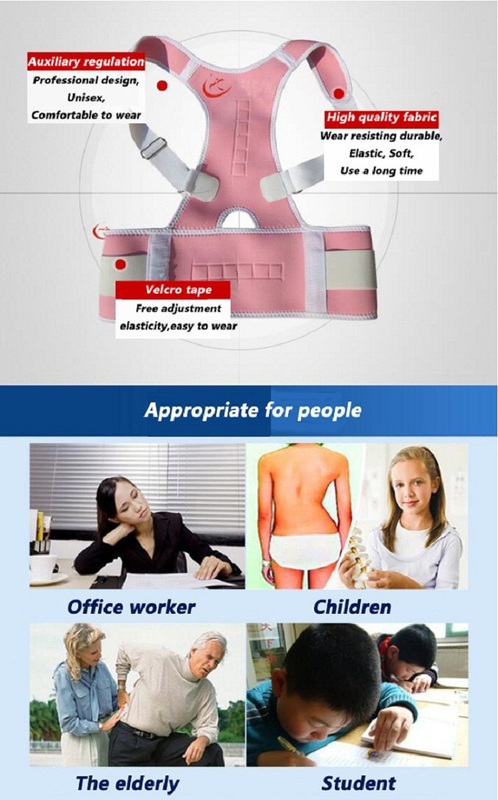 * Prevent deformation of spinal column. * Ease human body fatigued. * Contribute to growing development. 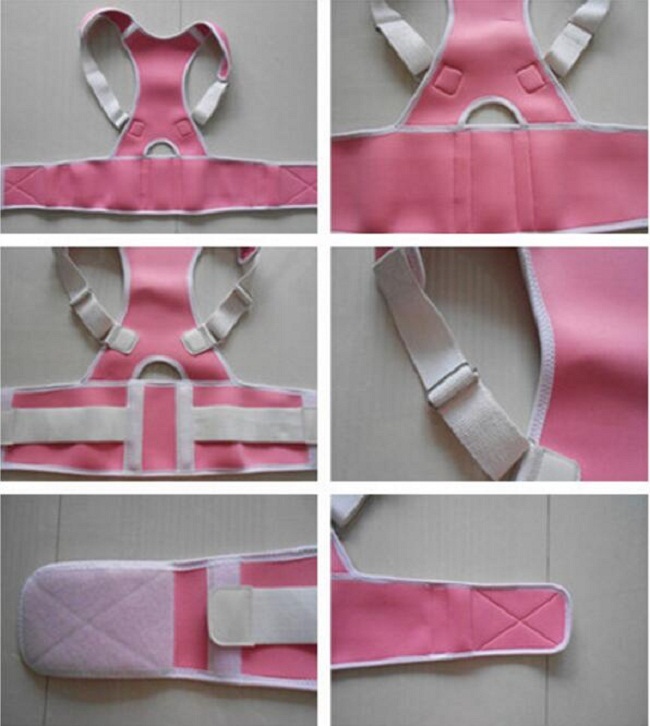 * Make your waist and back stay straight. 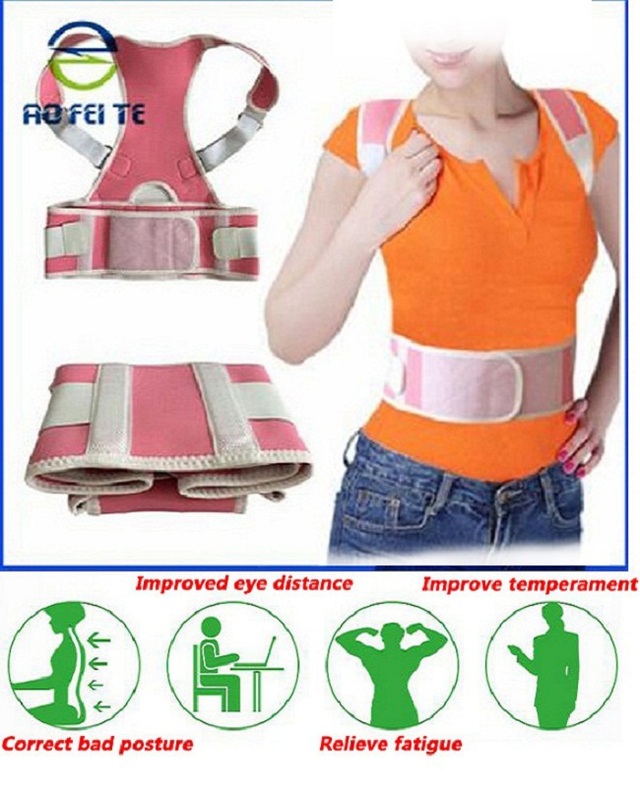 * Reducing lower back pain, slouching and hunching. 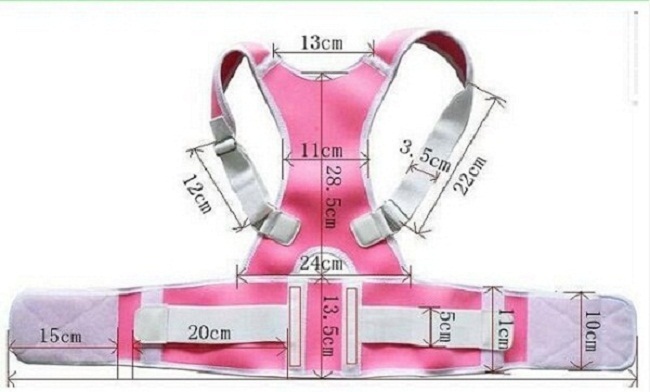 Size: S M L XL XXL fits waist sizes 32 1 / 2" -46"
Packing: 1 pc / pp bag, 100pcs / carton(36 * 38 * 72cm). 280cartons / 20GP. 570 cartons / 40GP.